You will earn 8,135 Reward Points. Earn 1 reward point for every 1 dollar spent. 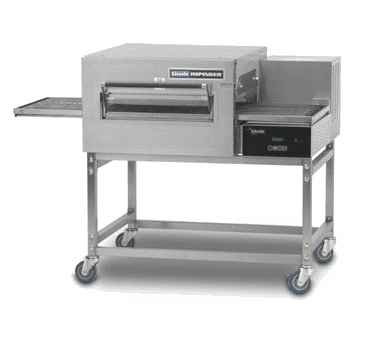 Easily clean the interior of the Lincoln Impinger 1130-000-U Express conveyor pizza oven through the front access door and removable conveyor belt.